Opt-in to our Exclusive Newsletter! We will send you occasional emails about promotions, new products and important updates to keep you in the loop. 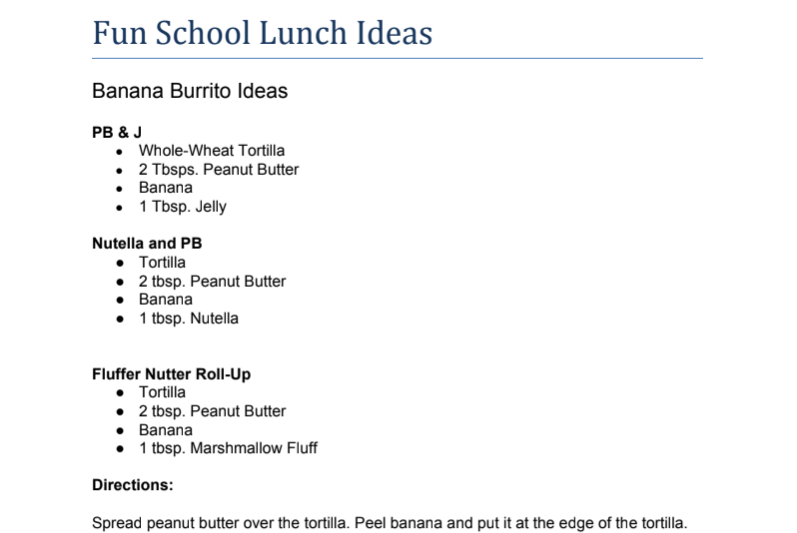 I Want School Lunch Ideas!